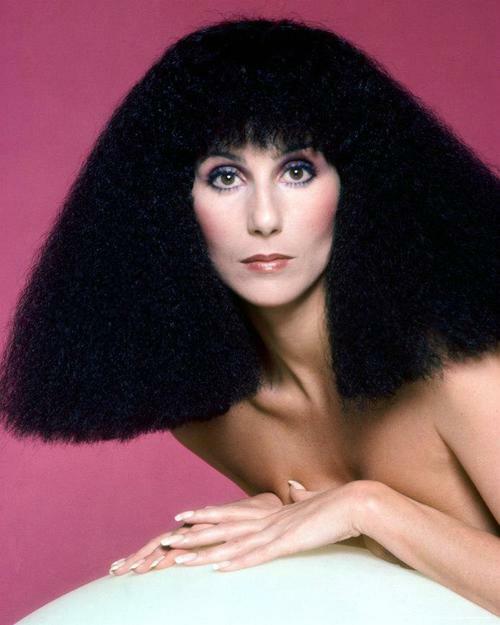 Want an Exclusive Opportunity to Meet Cher? 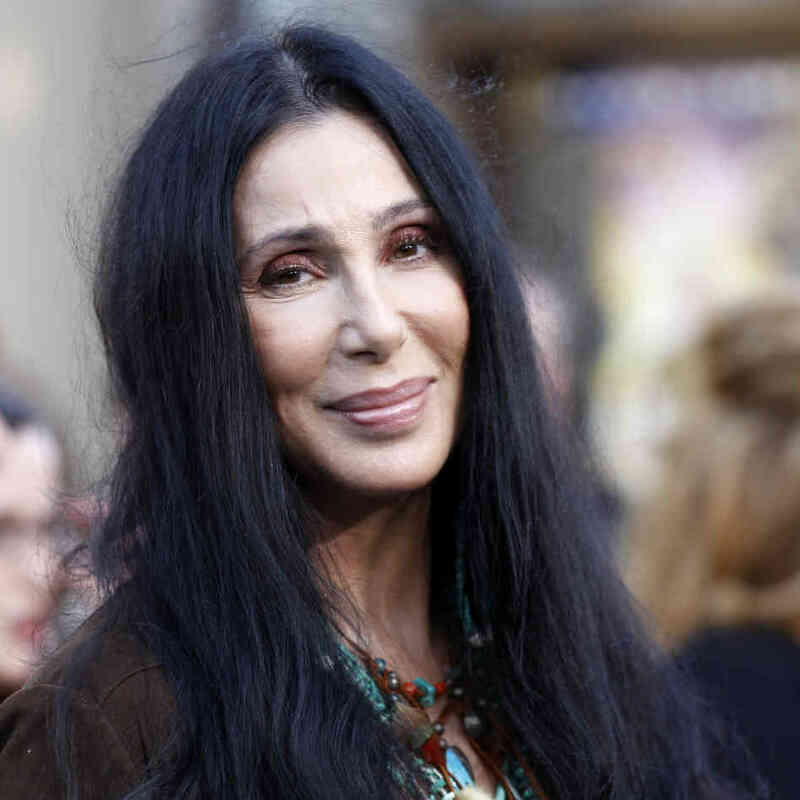 Have you ever wanted to meet Cher in person? Millionaire’s Concierge has the connections to help make that happen! We’ve got exclusive access the legend. 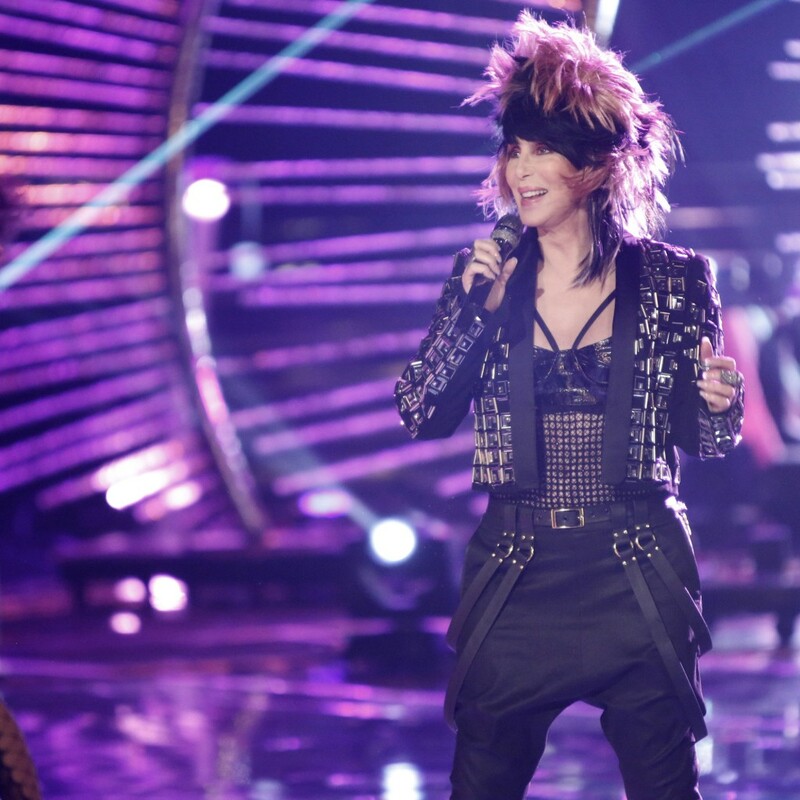 From her early days performing with Sonny, to her current reign as the “Goddess of Pop”, Cher is a force to be reckoned with.